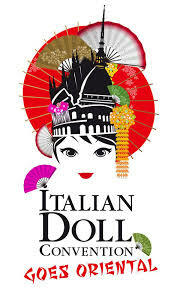 Follow all the excitement of today and tomorrow’s Italian Doll Convention via DollObserver’s IDC Blog – Click here. We can’t wait to see all the wonderful goodies that spring forth during this Orient-themed event in Milan. Enjoy!